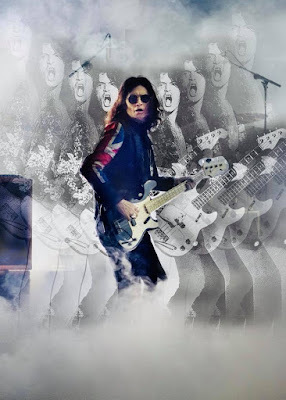 Glenn Hughes will exclusively present material from his former band on his “Glenn Hughes Performs Classic Deep Purple Live” UK tour next spring. The two-week run will see the singer/bassist deliver a two-hour live homage to his tenure in Deep Purple MK 3 and MK 4. Currently on the road in the UK this week and next as part of a fall European run, Hughes will return to his homeland in May 2019 for another 8-show series that will begin in Holmfirth on May 14. Planet Rock has launched a 48-hour pre-sale here ahead of general public tickets going on sale Friday, October 5 via thegigcartel.com. Prior to the UK tour, Hughes will play a pair of newly-announced a pair of shows at The Iridium in New York City in April, with ticket details available at his website.